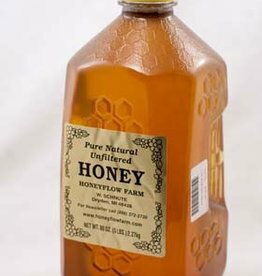 1 Lb Michigan Wildflower Honey from Honeyflow Farms. 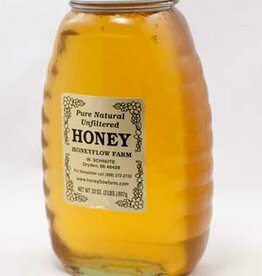 Perfect for making mead or for use in Beer or Cider! 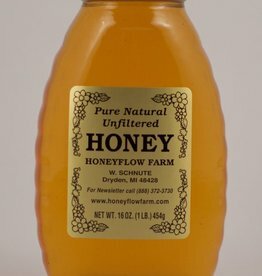 2 Lb Michigan Wildflower Honey from Honeyflow Farms. Perfect for making mead or for use in Beer or Cider! 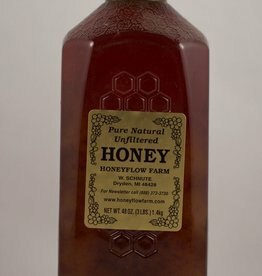 3 Lb Michigan Wildflower Honey from Honeyflow Farms. Perfect for making mead or for use in Beer or Cider!